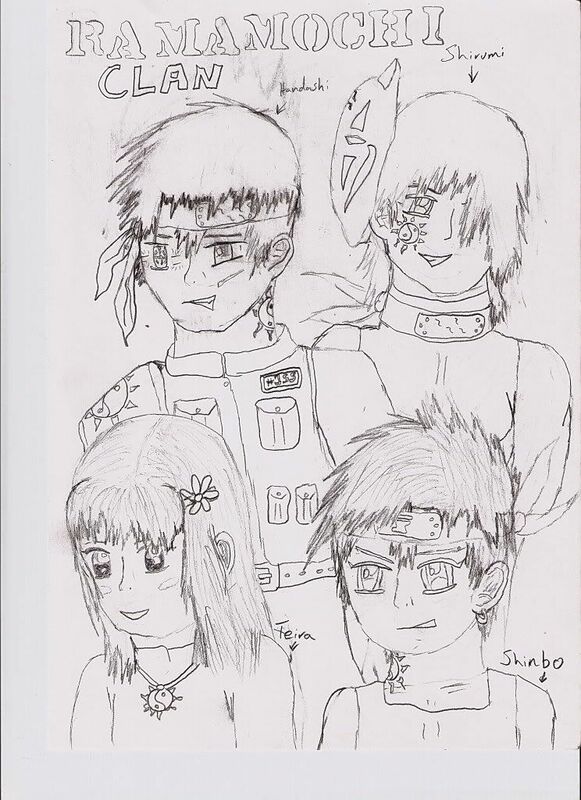 the uncolored version of my Ramamochi characters ive played. Ill post a colored version soon as i finish. Plus anime/manga style art isnt my strong point. That's a rough example of my drawing capabilities. Good work! Your handwriting is cool, not as cool as mine though.